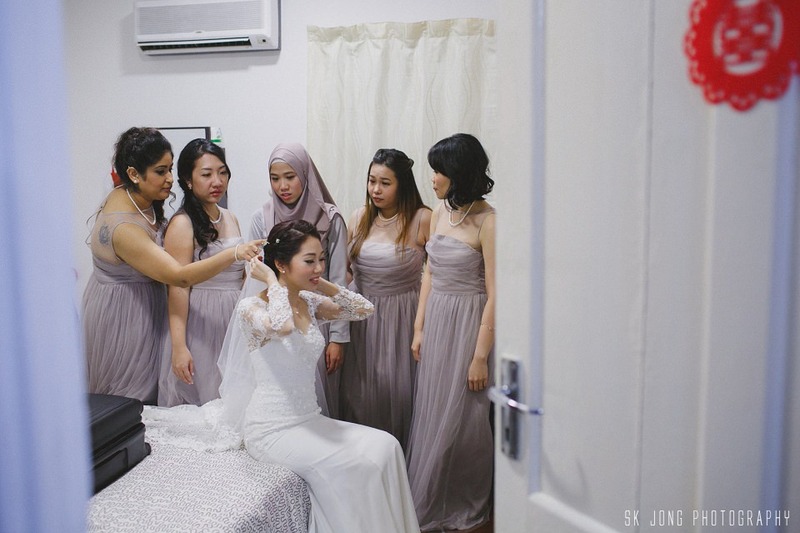 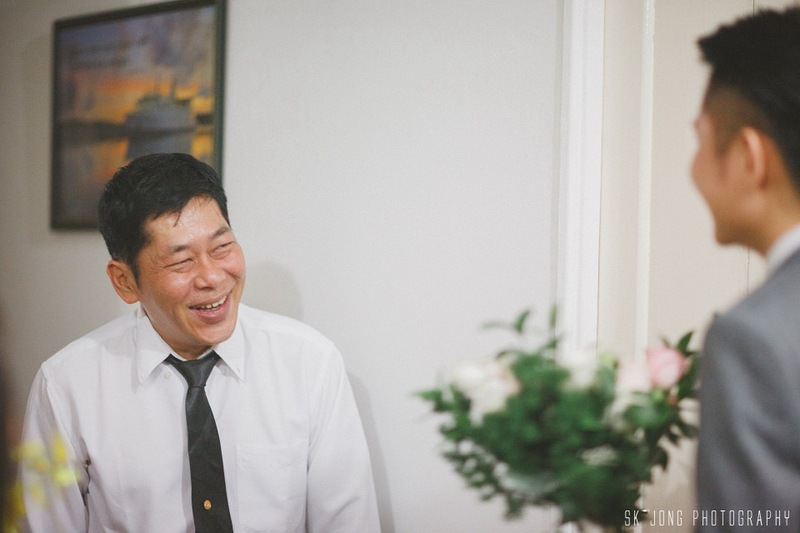 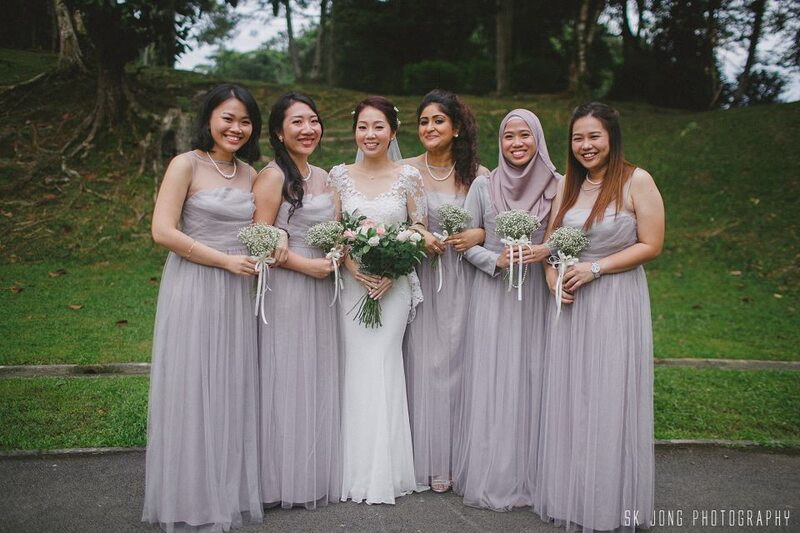 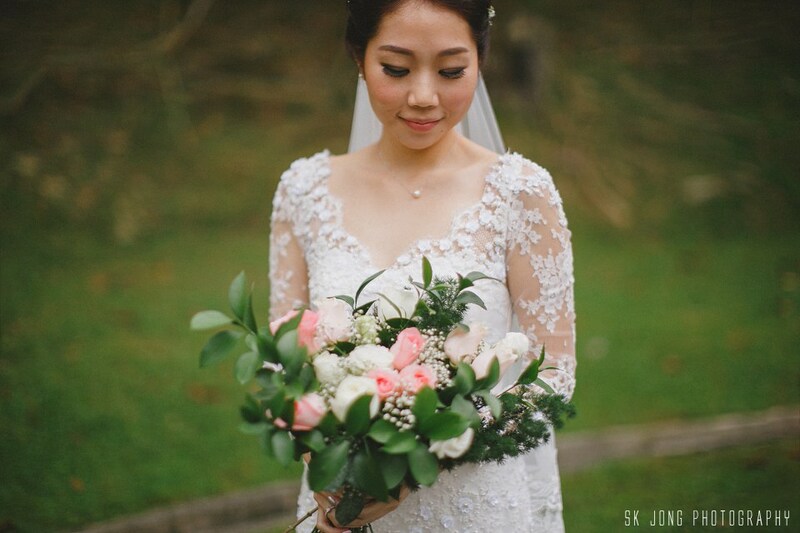 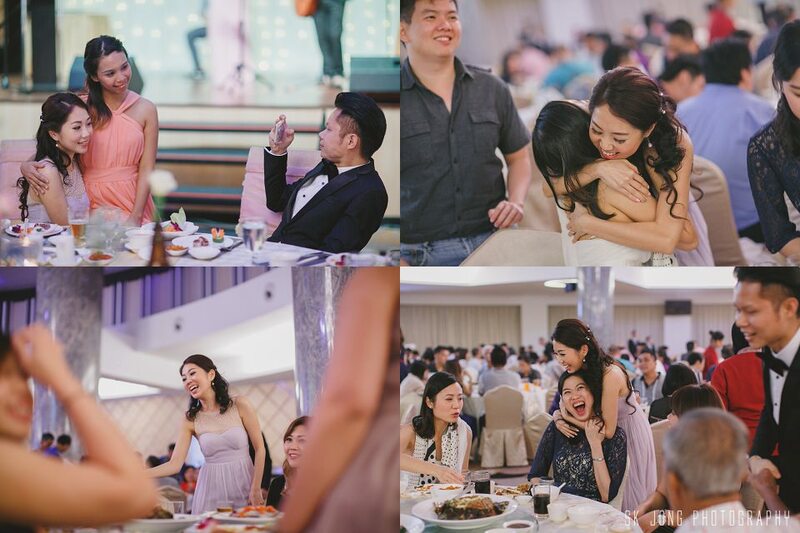 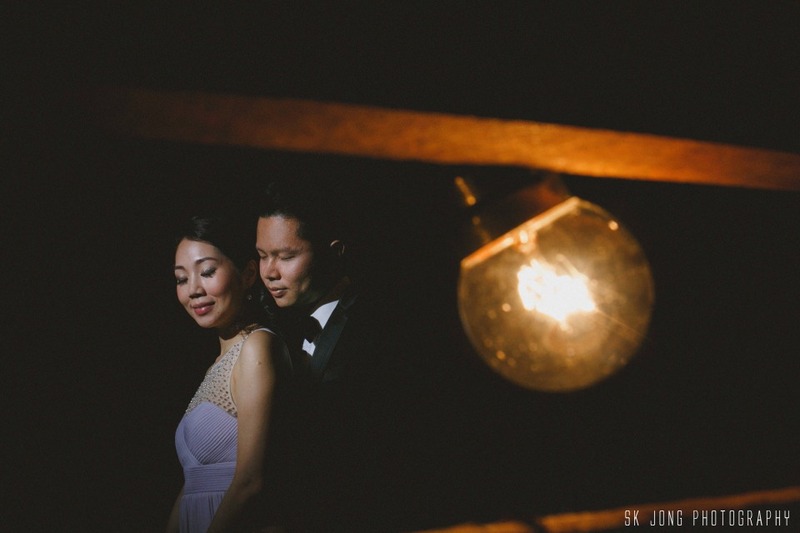 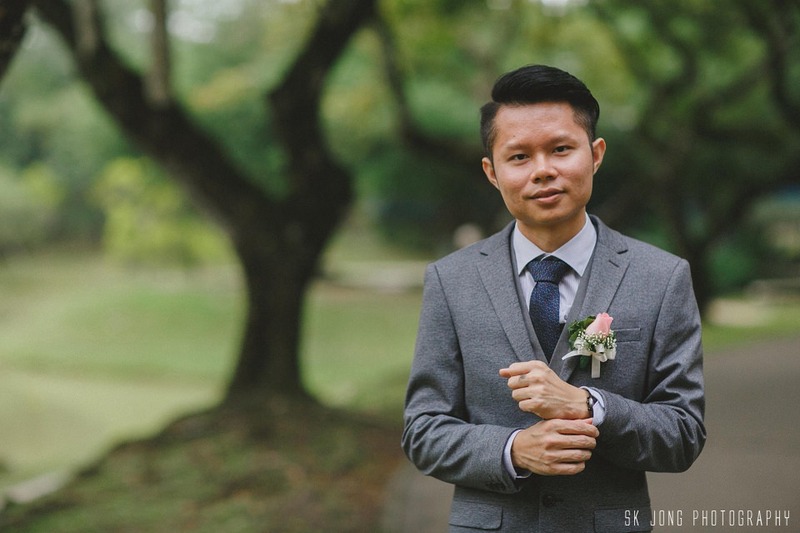 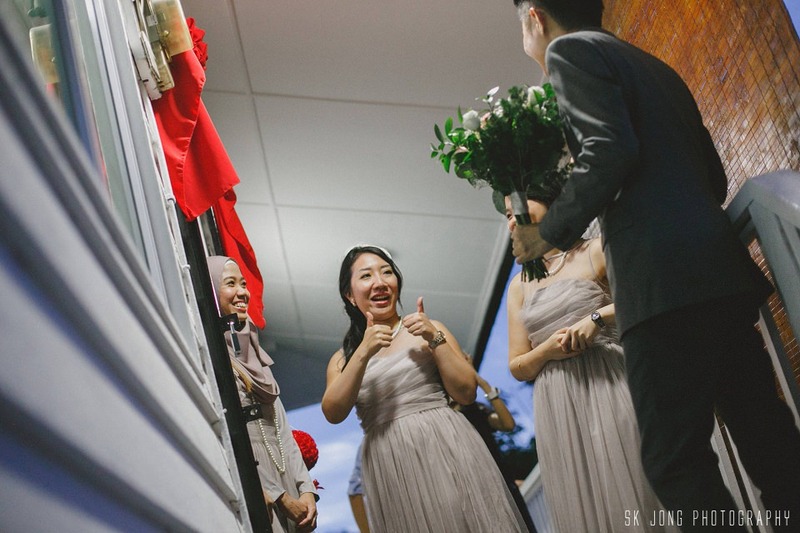 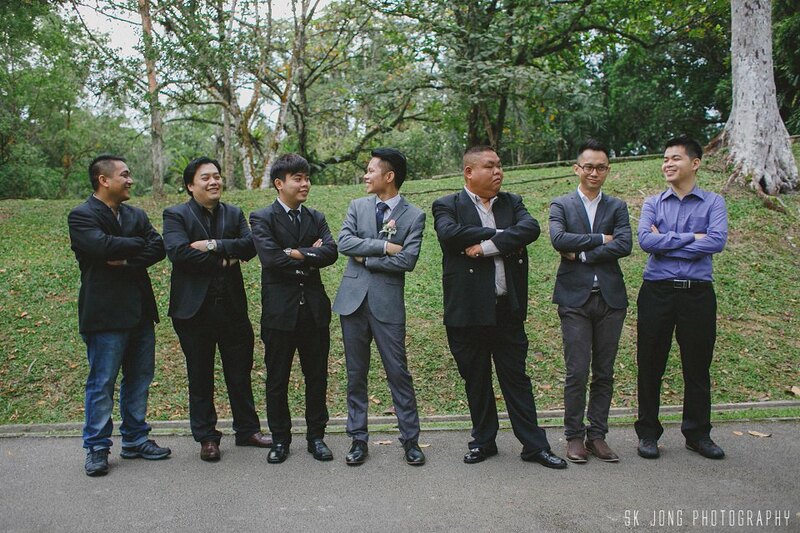 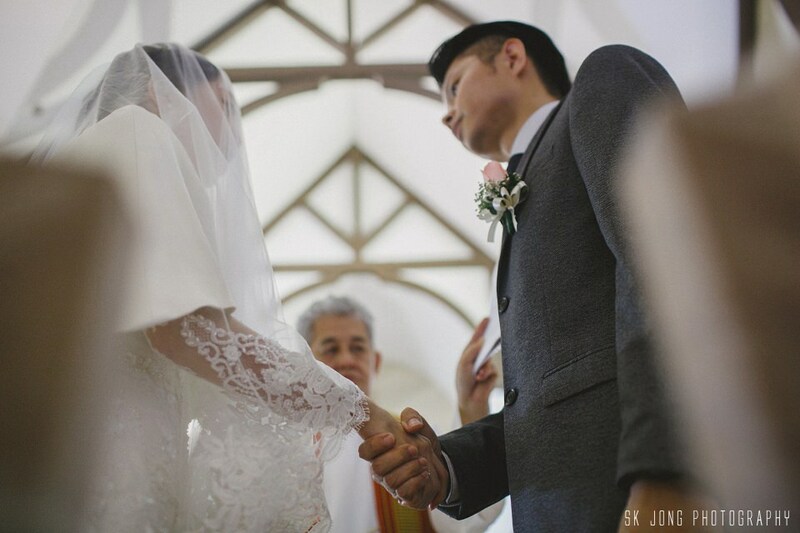 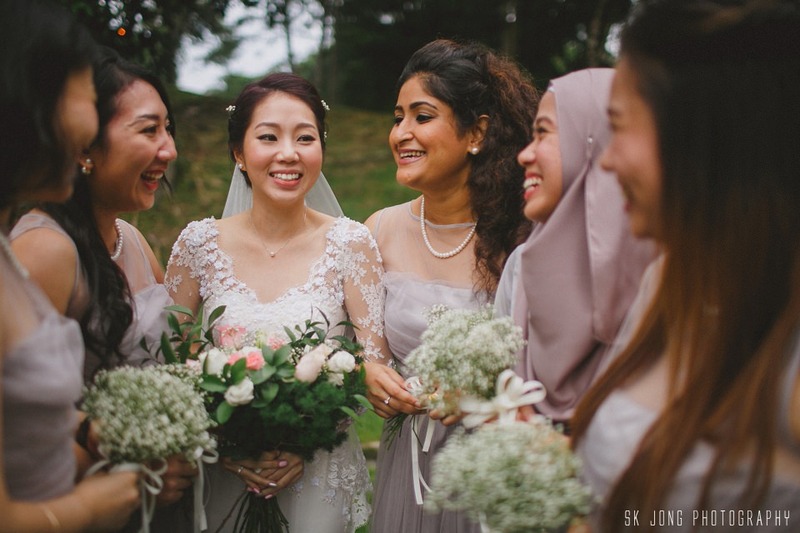 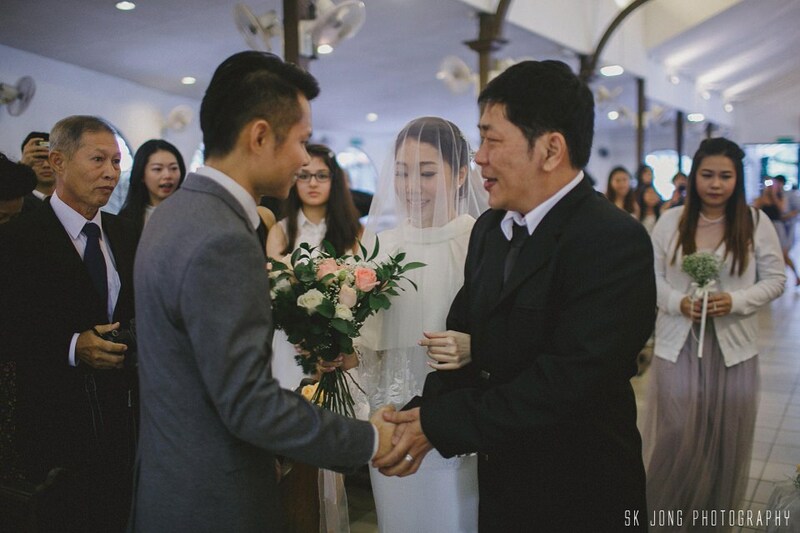 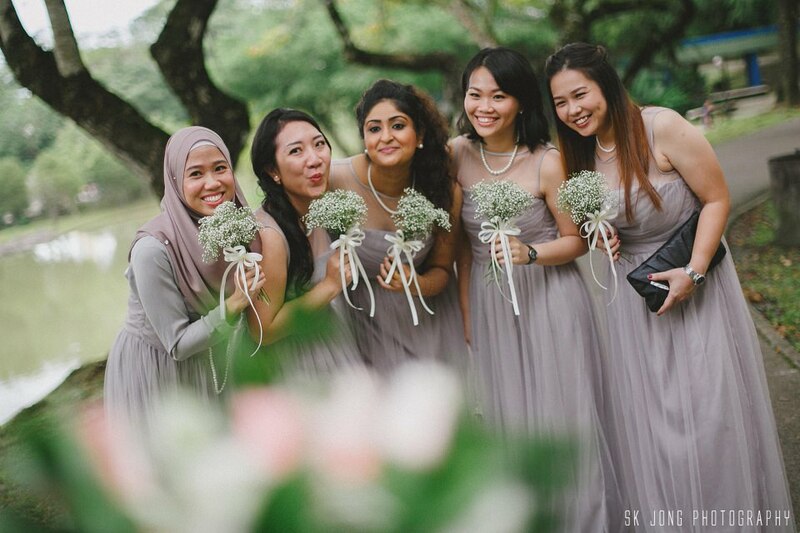 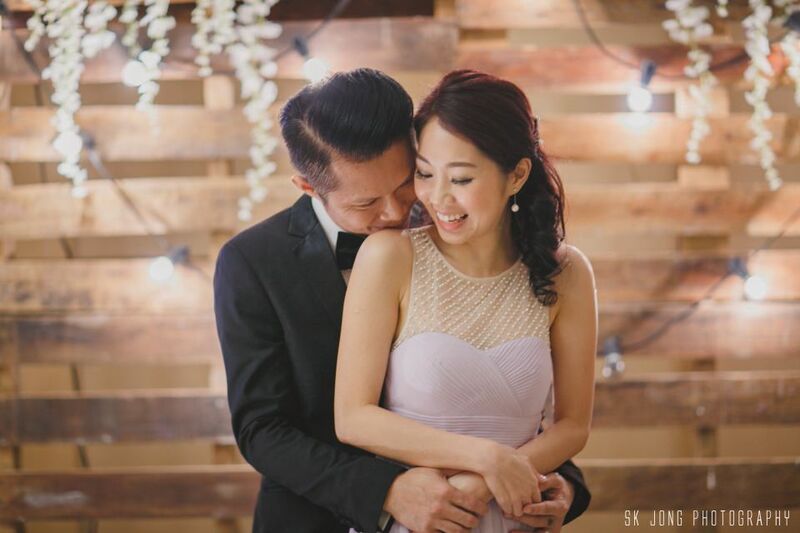 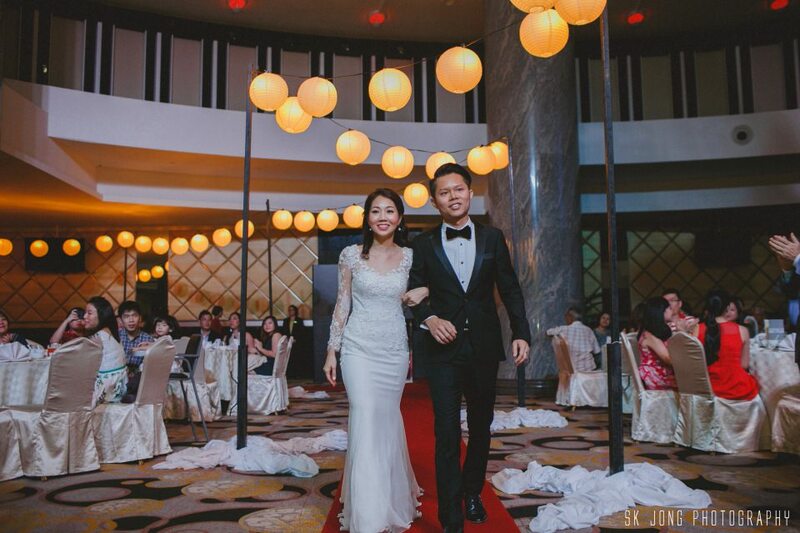 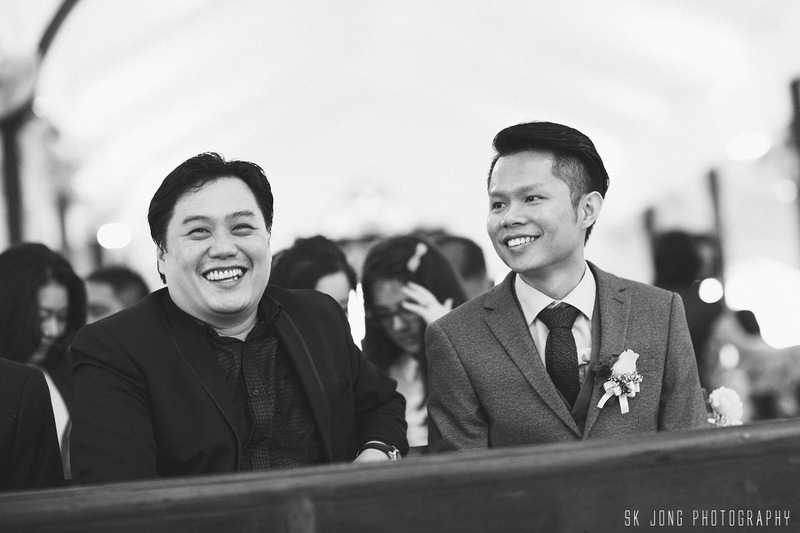 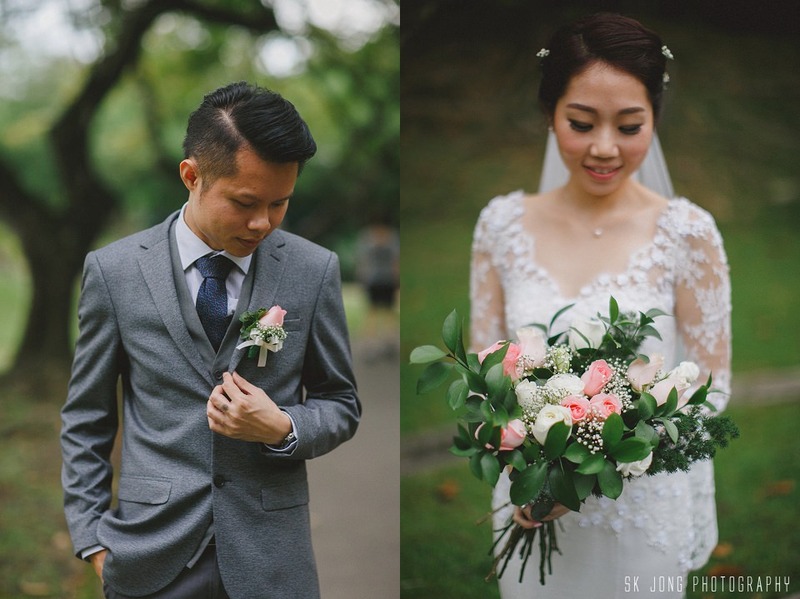 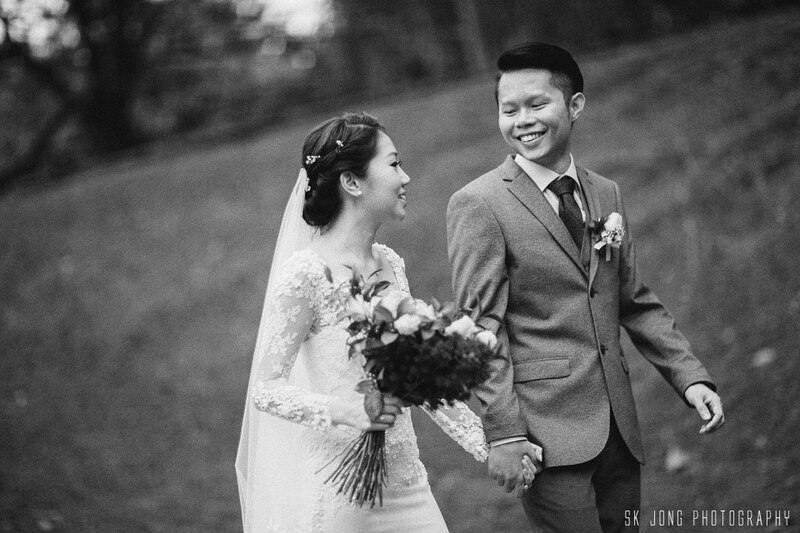 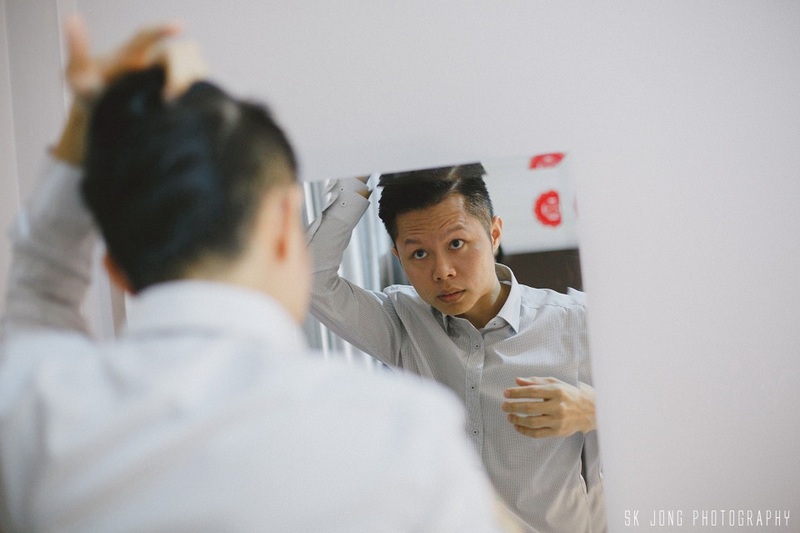 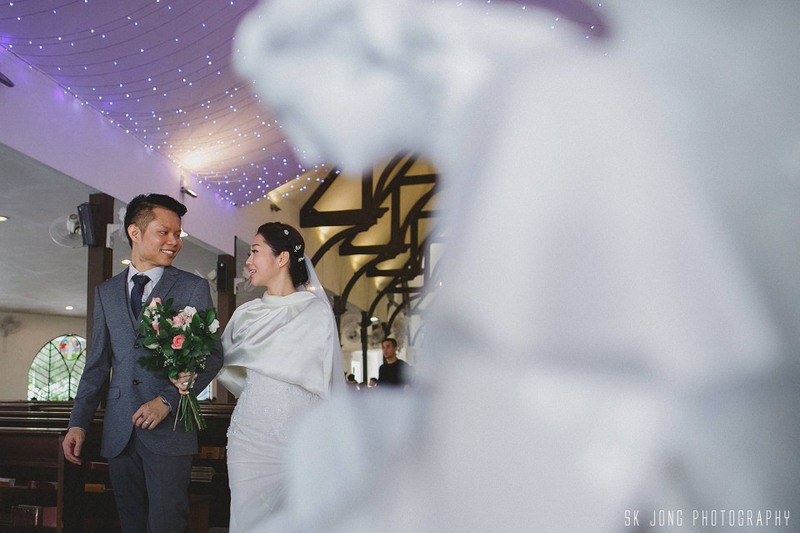 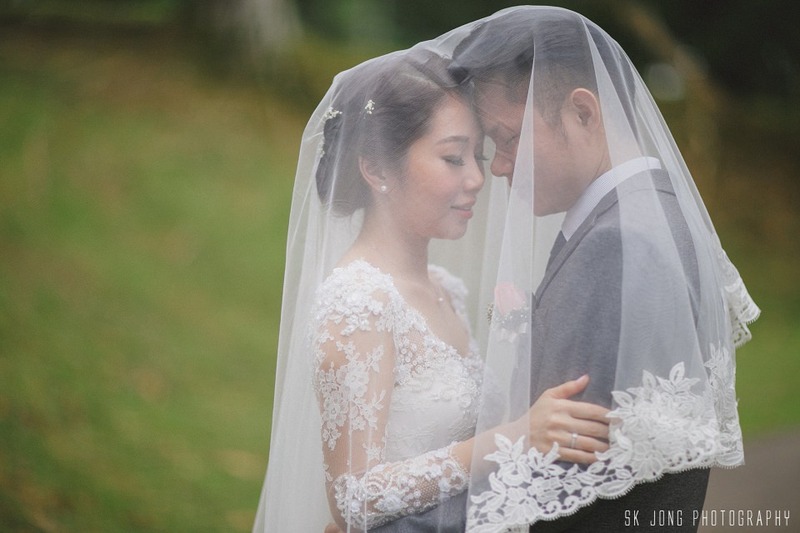 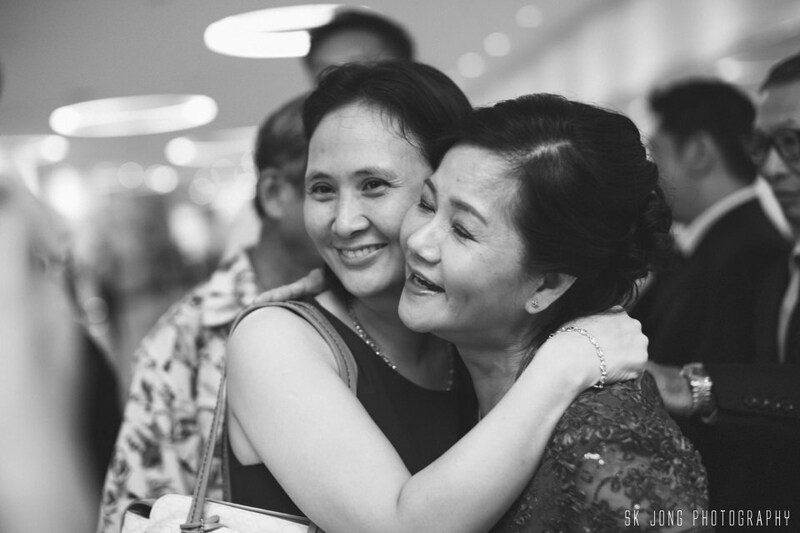 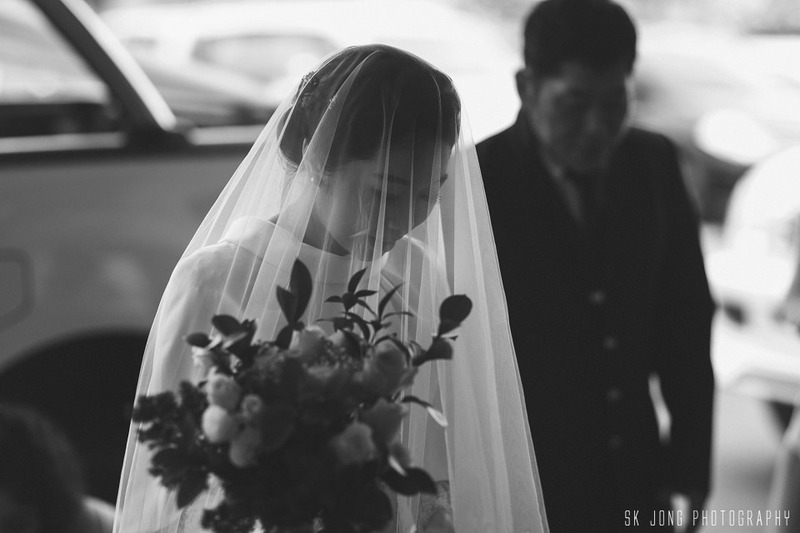 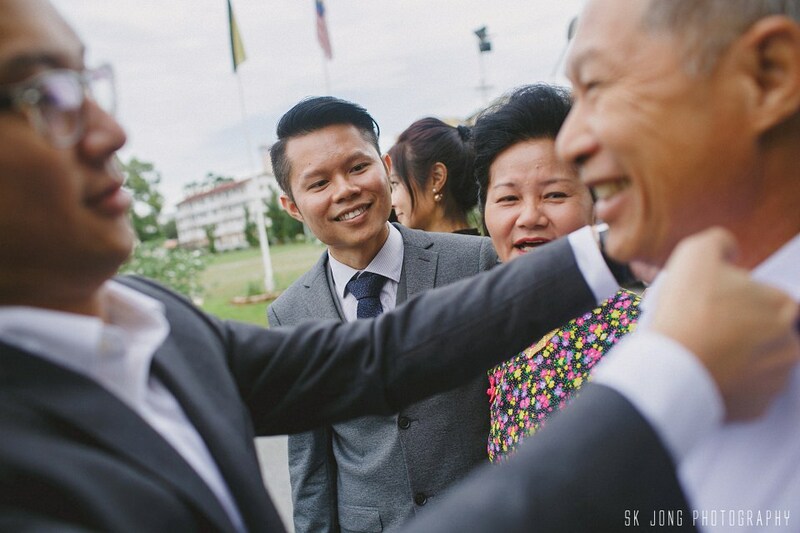 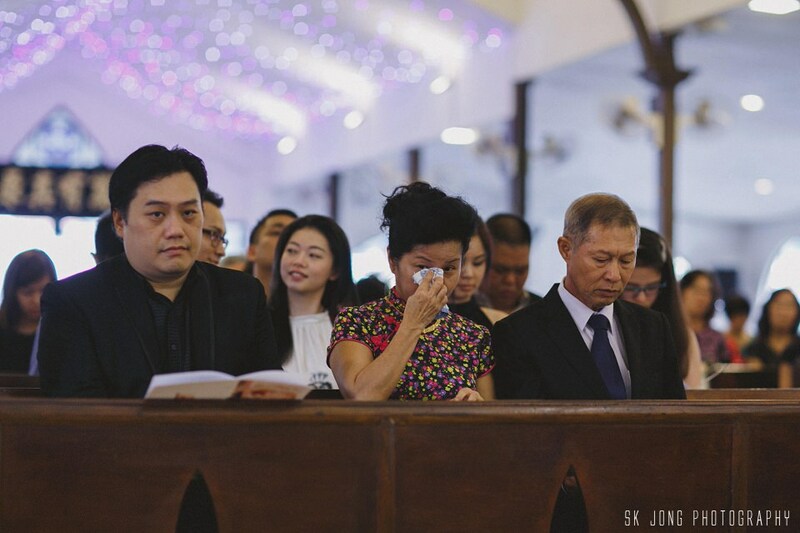 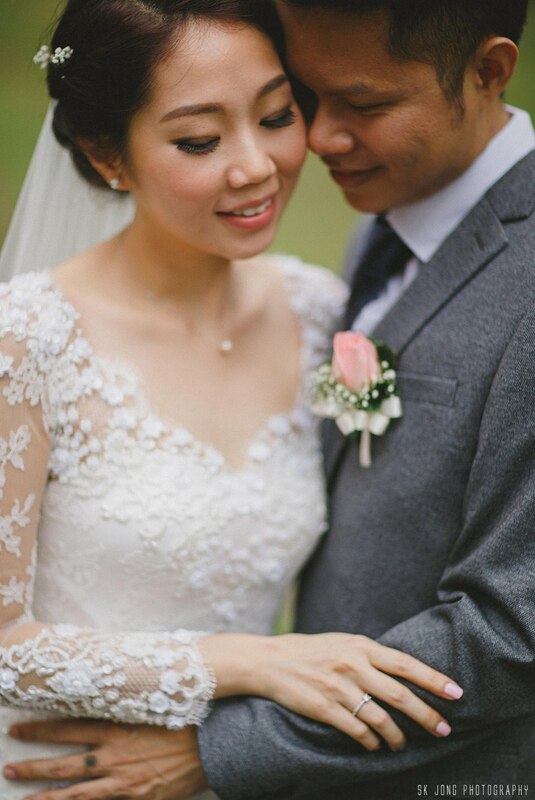 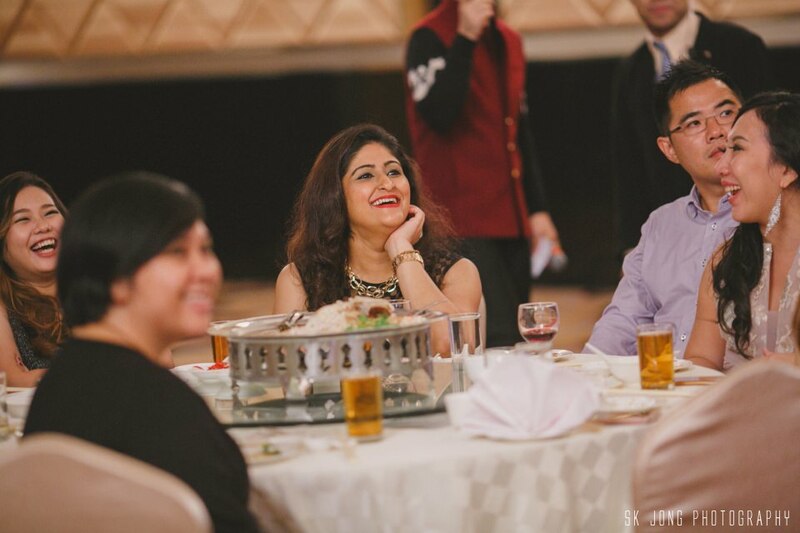 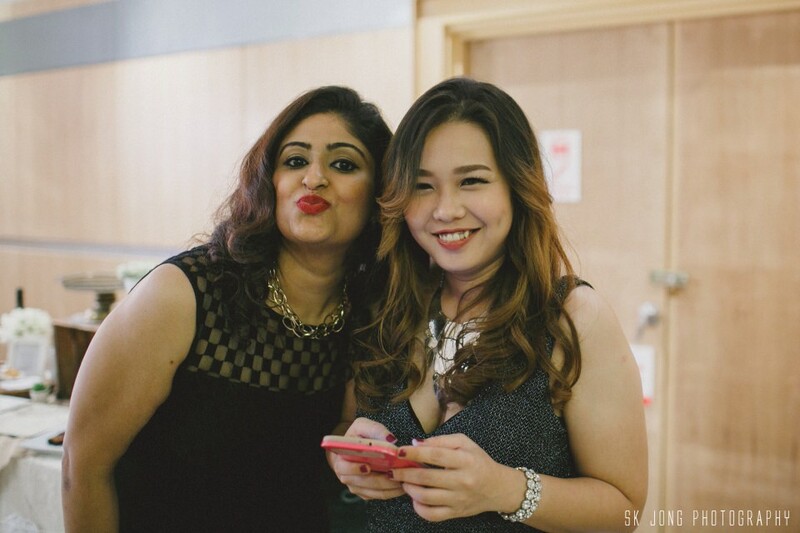 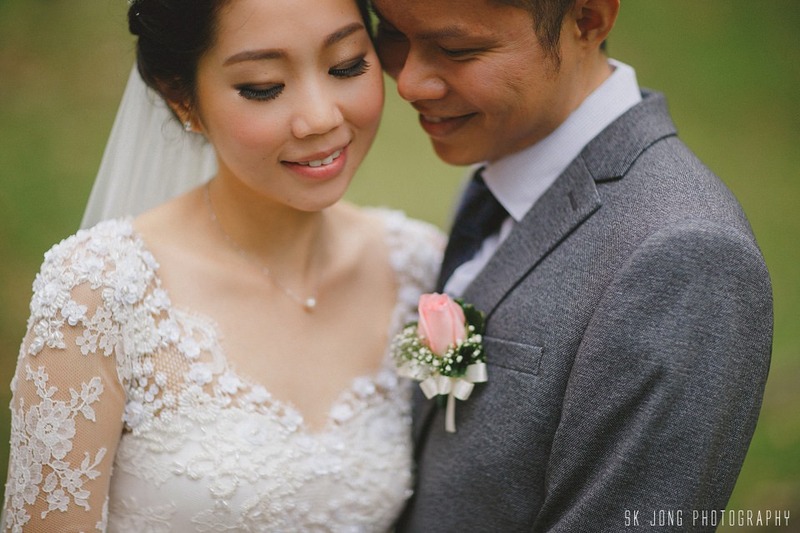 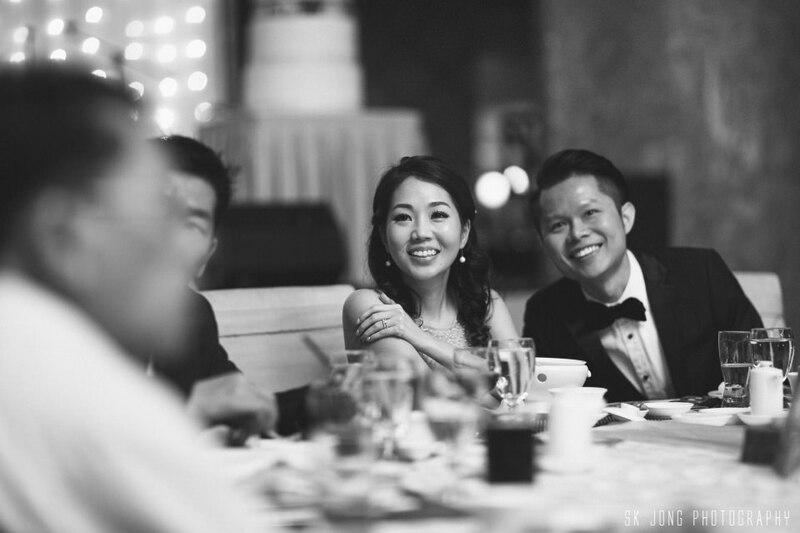 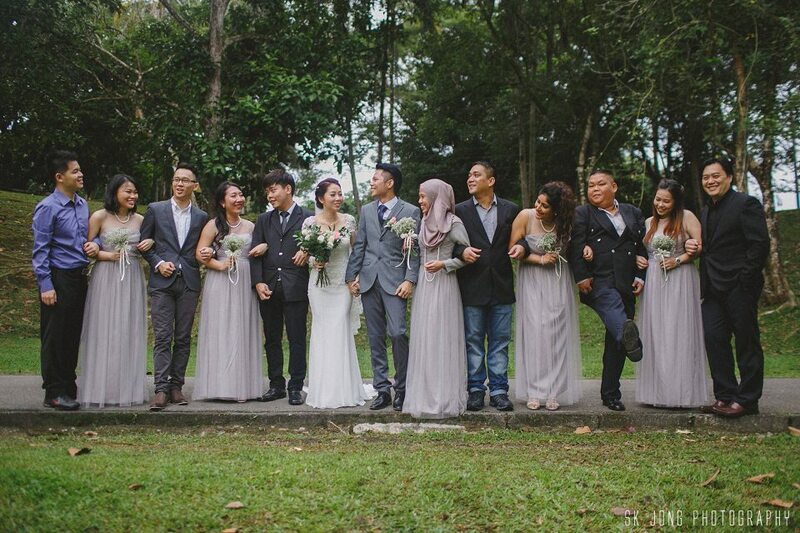 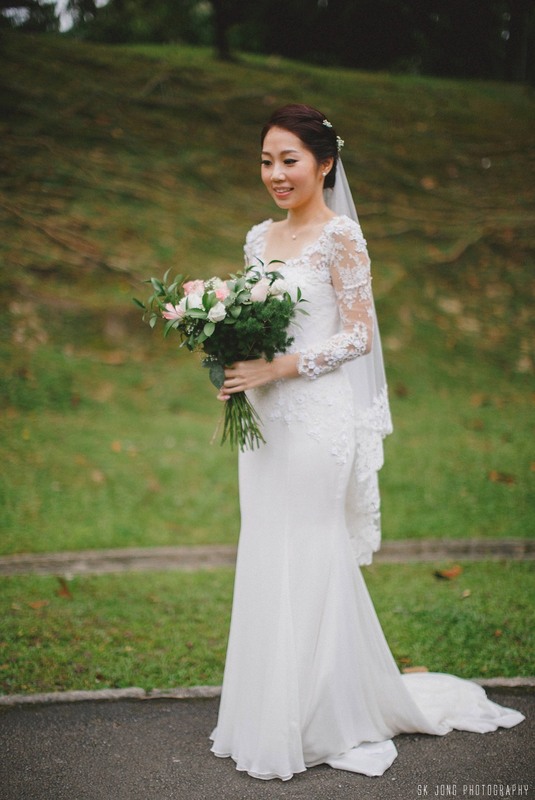 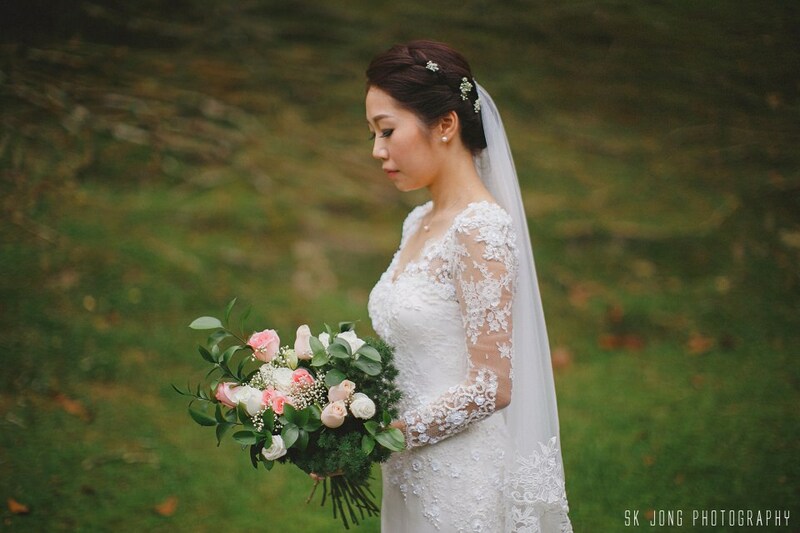 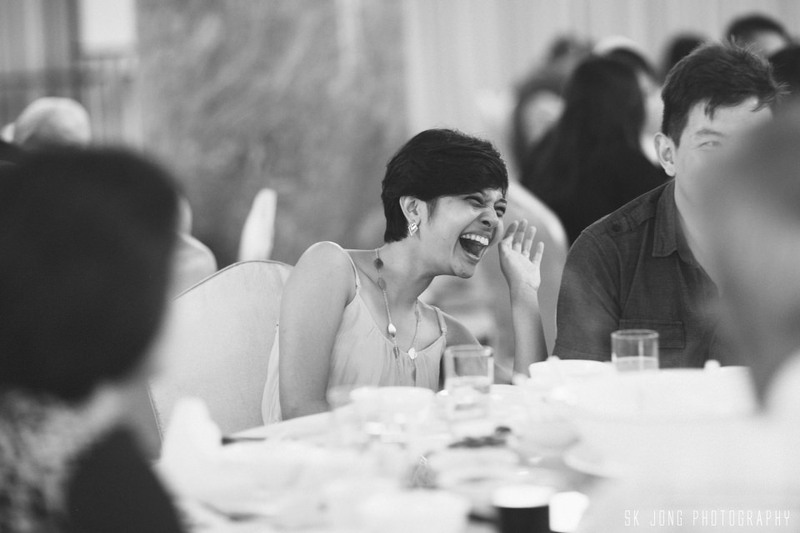 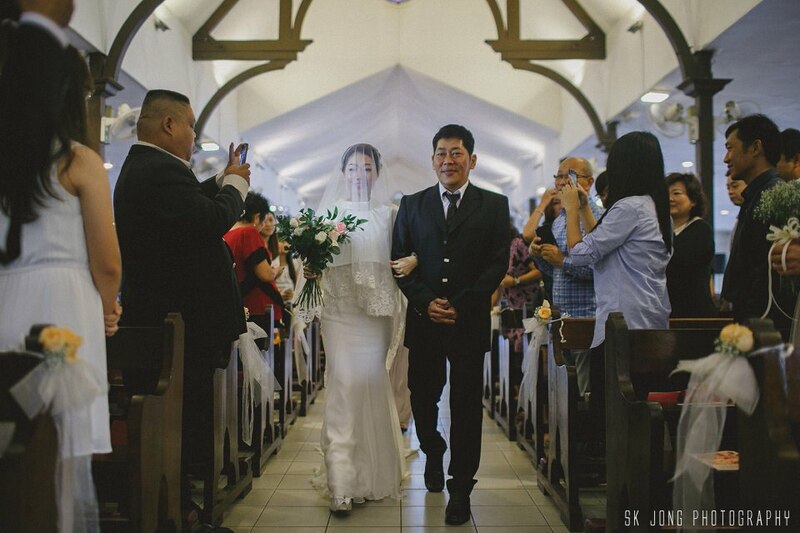 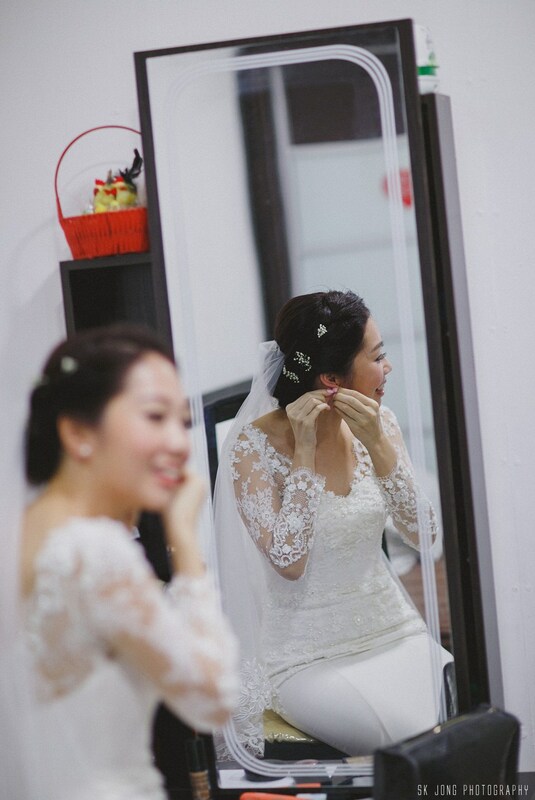 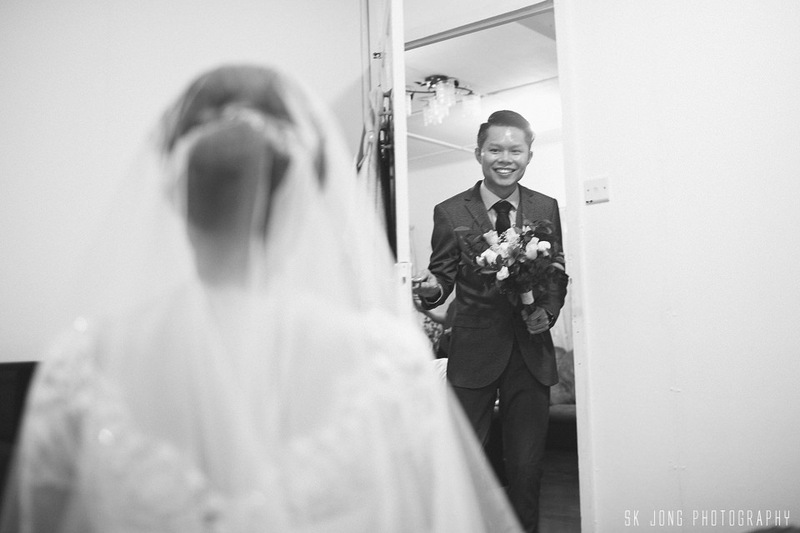 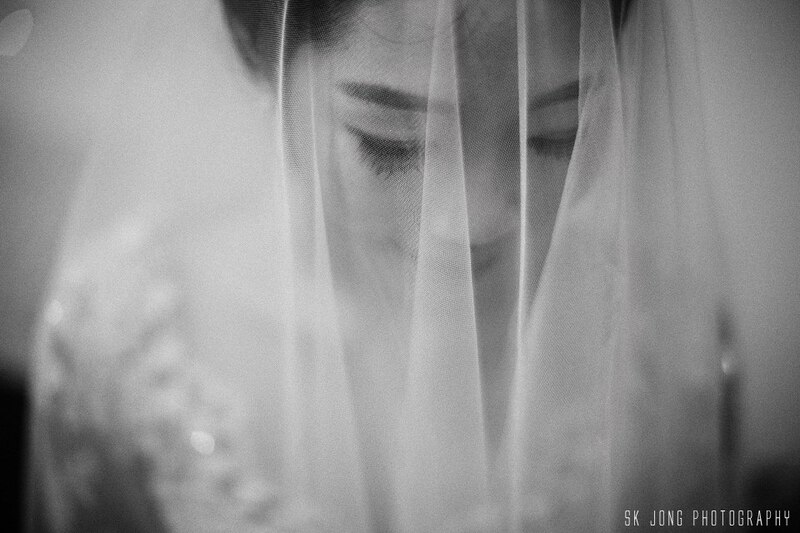 Back in December 2015, Boon Siang & Madeline celebrated their wedding day with families & friends here in Kuching. 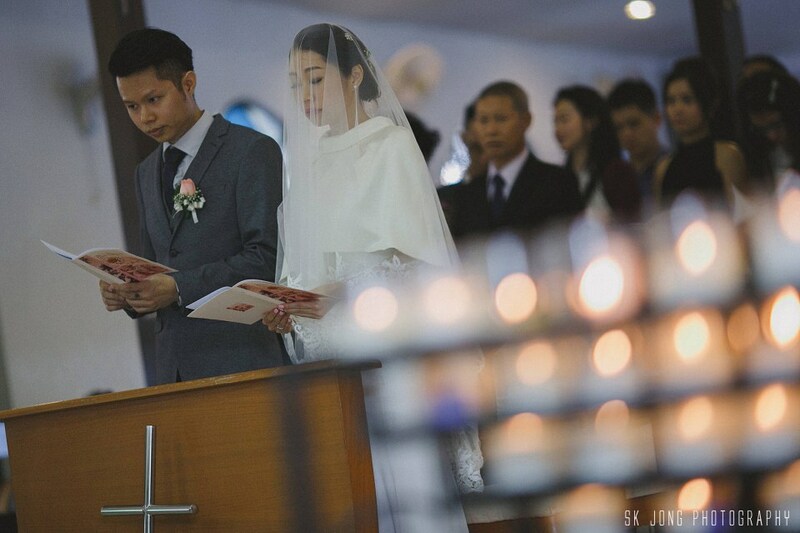 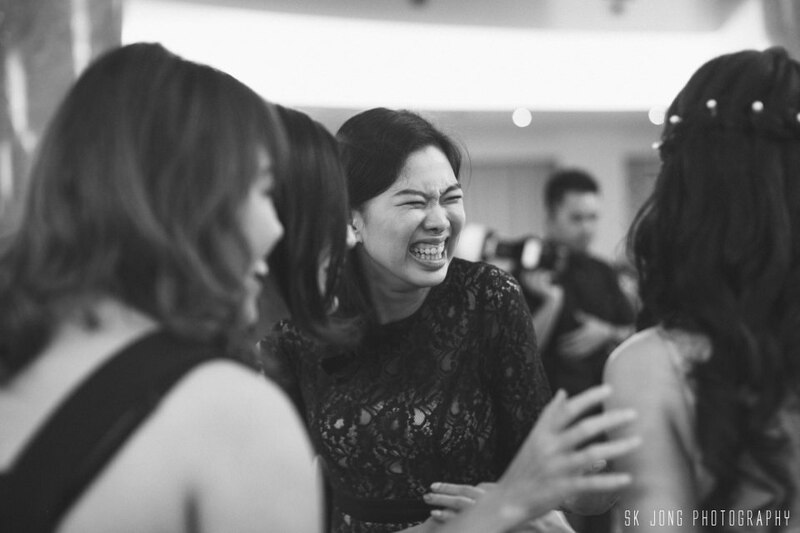 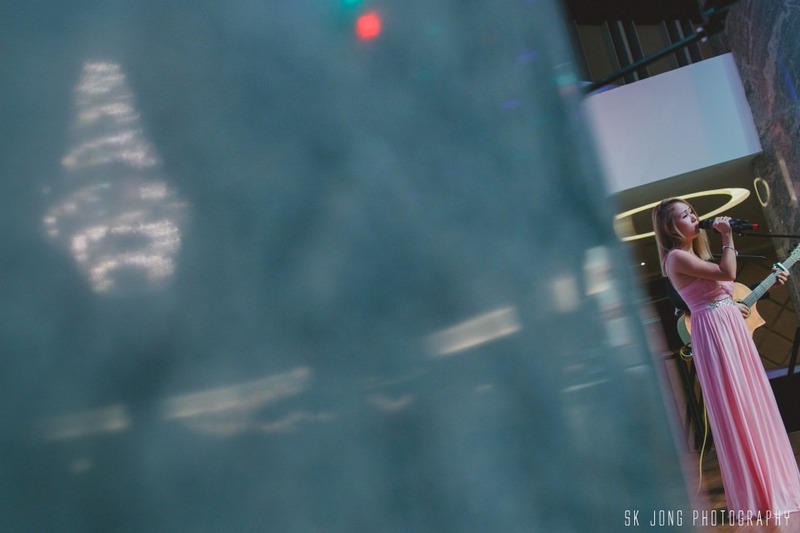 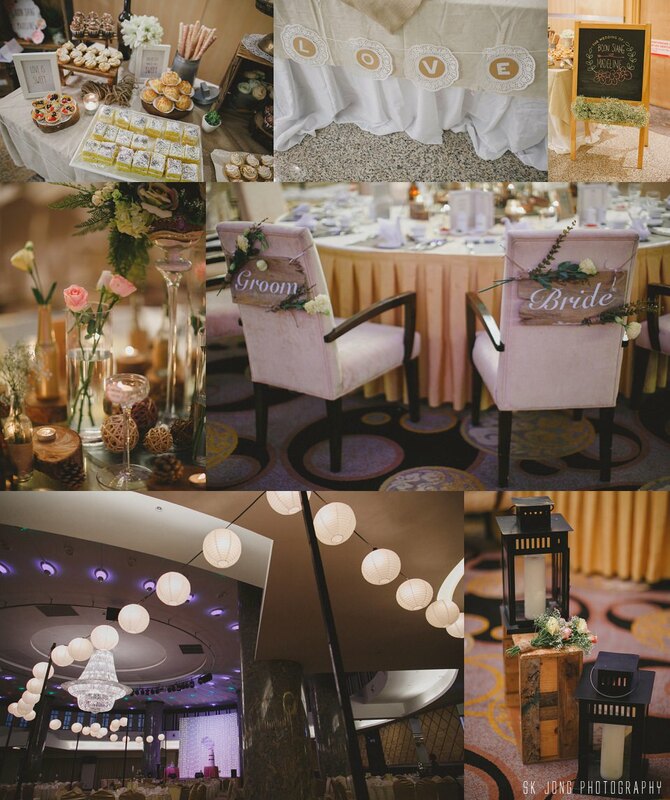 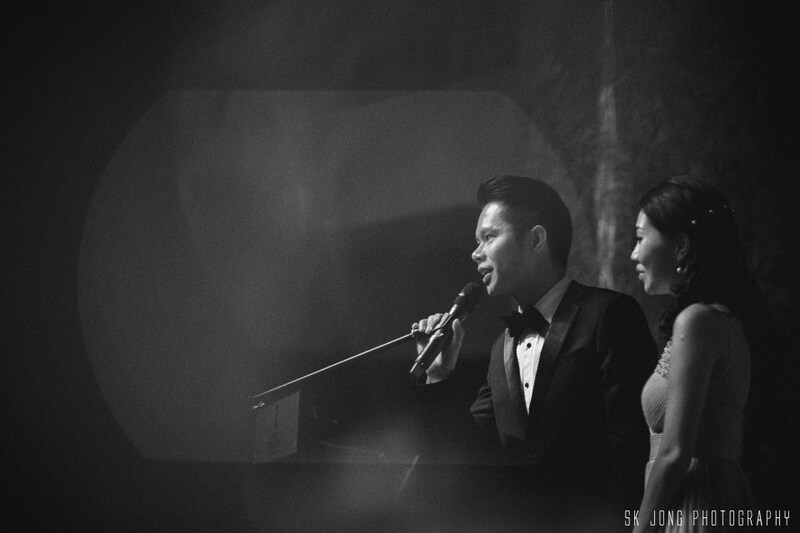 Had they wedding vows at St. Peter Church and Reception Party at Boulevard Hotel Ball Room. 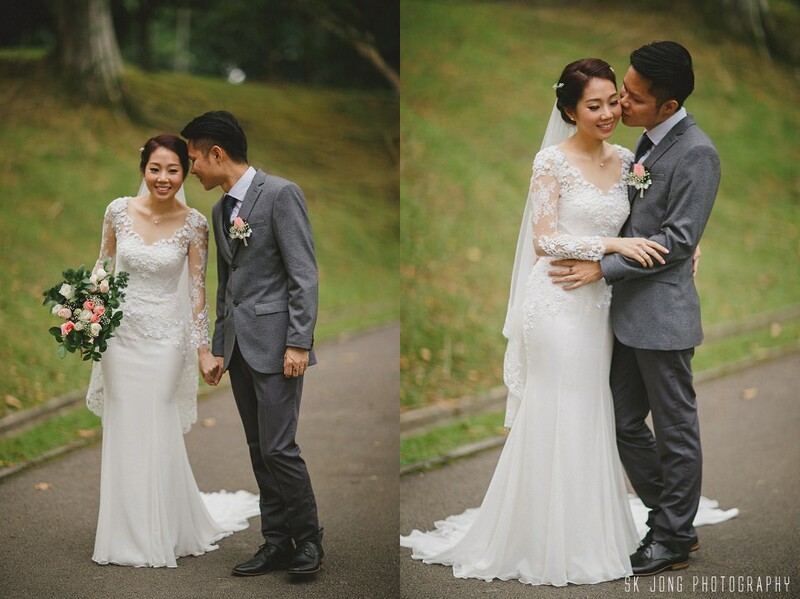 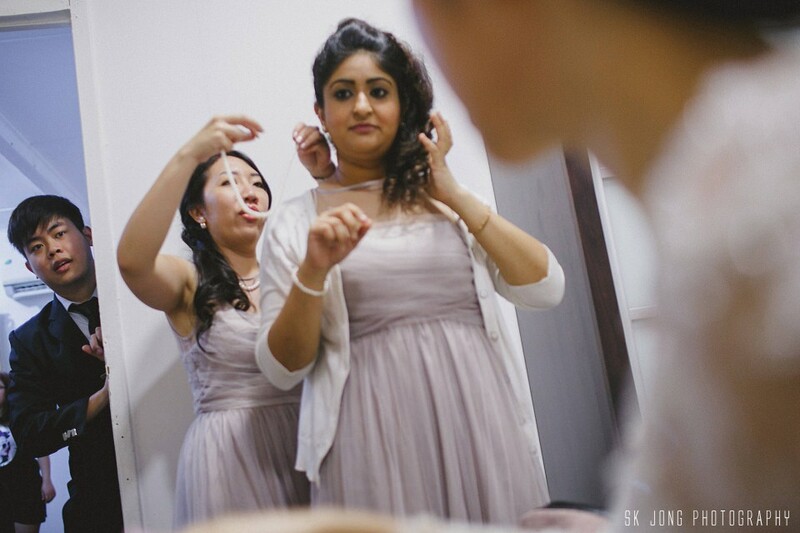 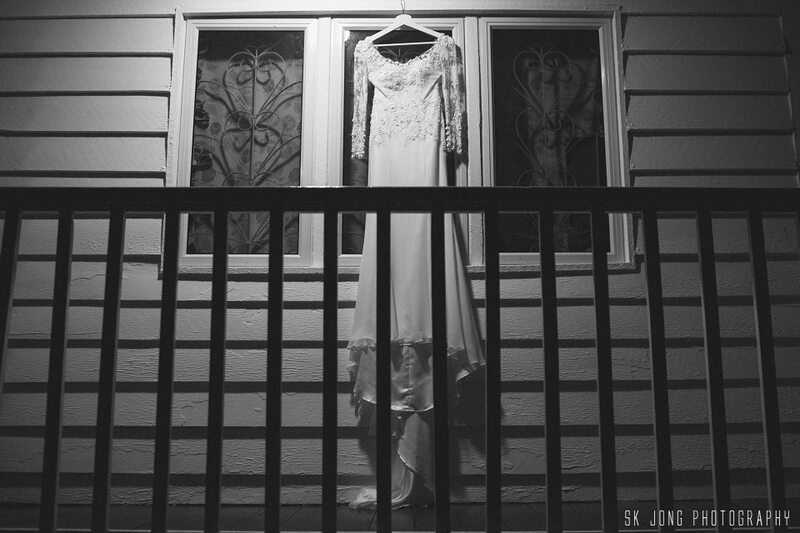 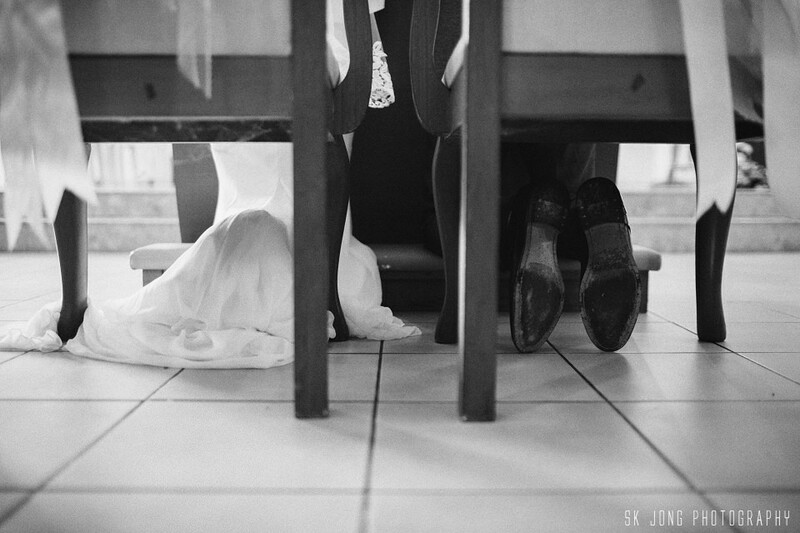 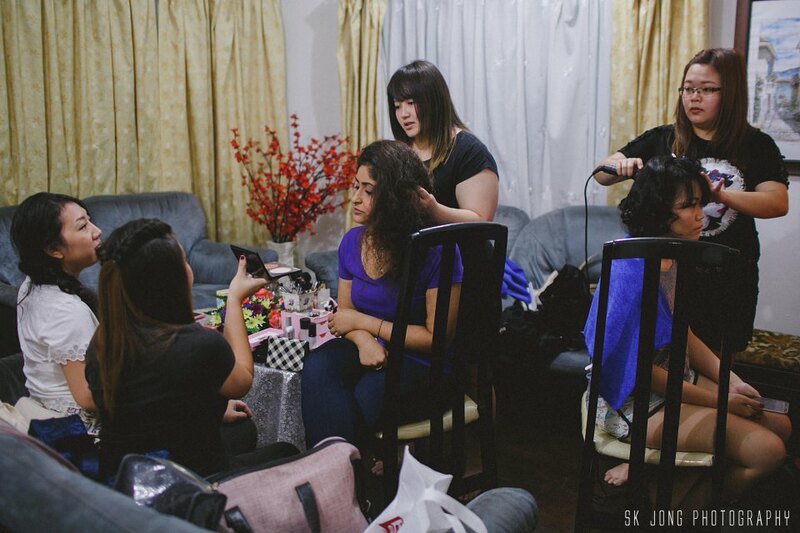 In between, we head out to Reservoir Park for bridal party portraits. 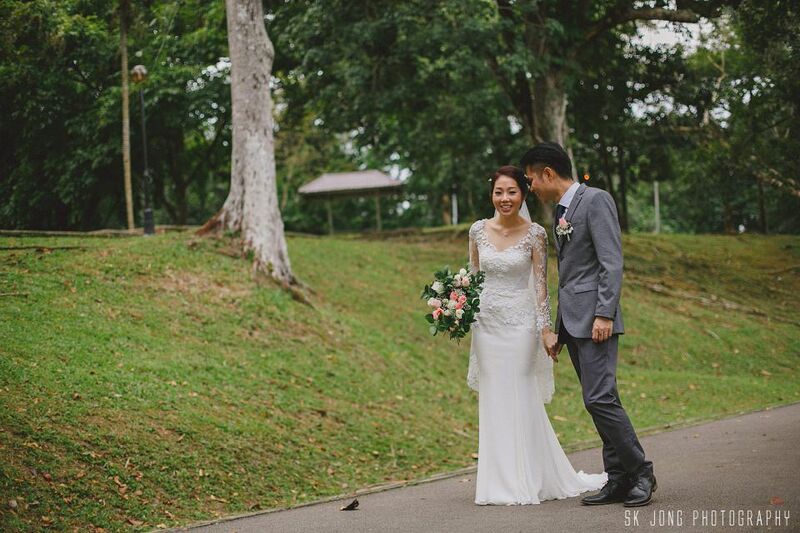 Parks really lots of joggers that morning.